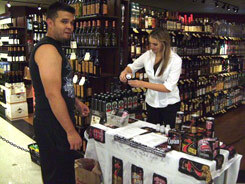 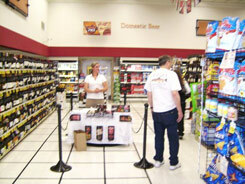 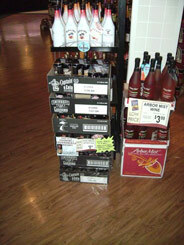 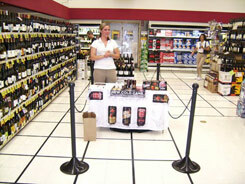 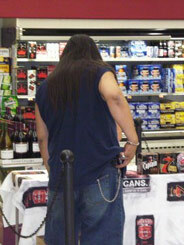 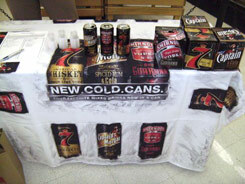 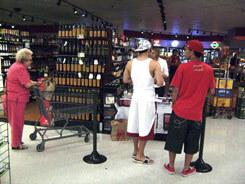 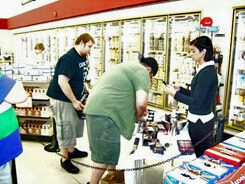 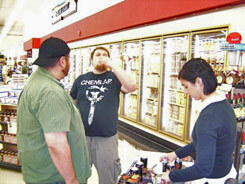 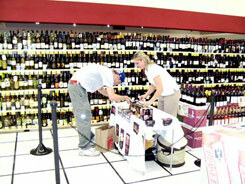 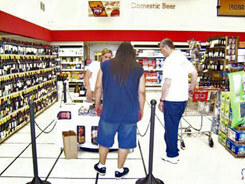 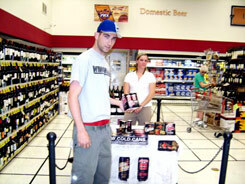 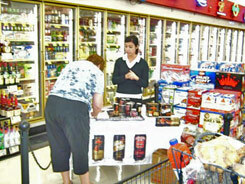 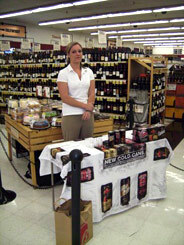 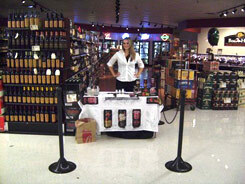 Customers at Basha's were treated to live tasting demos for Diageo's new product, Mixed Drinks in a Can. 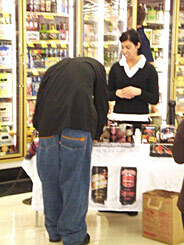 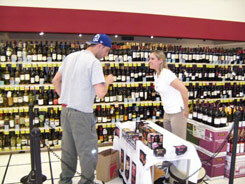 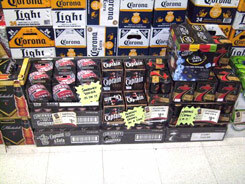 Customers 21 years and older were able to try Captain and Cola, Smirnoff and Guarana, or Seagram's 7 and Lemon Lime Soda in the store. 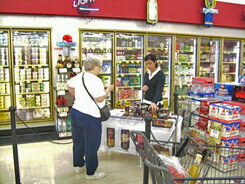 Feedback was very positive, and many customers purchased the product after trying it!